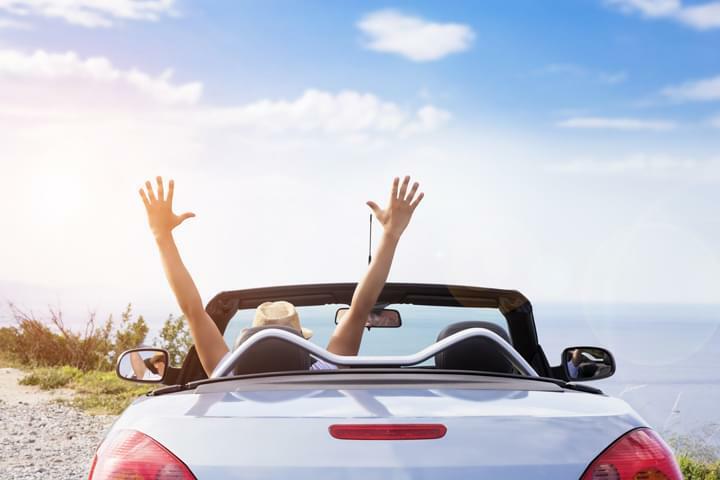 Compare deals of car rentals in Spain and experience roadtrips in one of the most popular vacation destinations in the world. 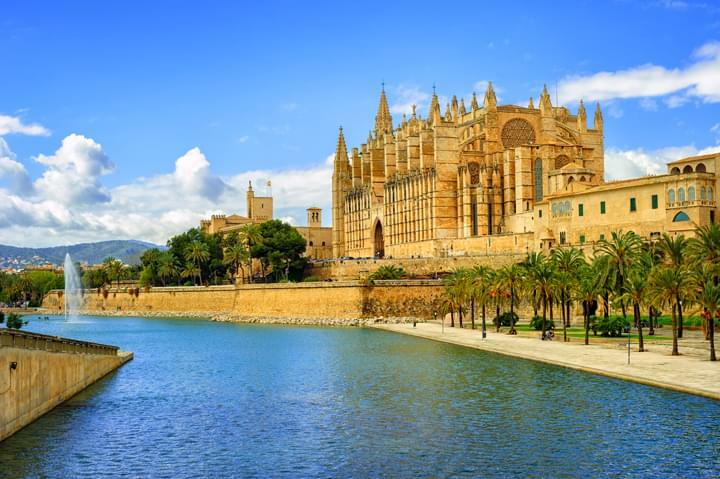 Car hire in Mallorca is particularly popular, as the Balearic island has winding country roads with amazing views. The Canary Islands are also a popular Spanish destination. An ideal starting point for a road trip is the car rental at Tenerife South Airport (TFS). Exploring Tenerife by rental car is a special experience, the Spanish volcanic island has impressive nature to offer. 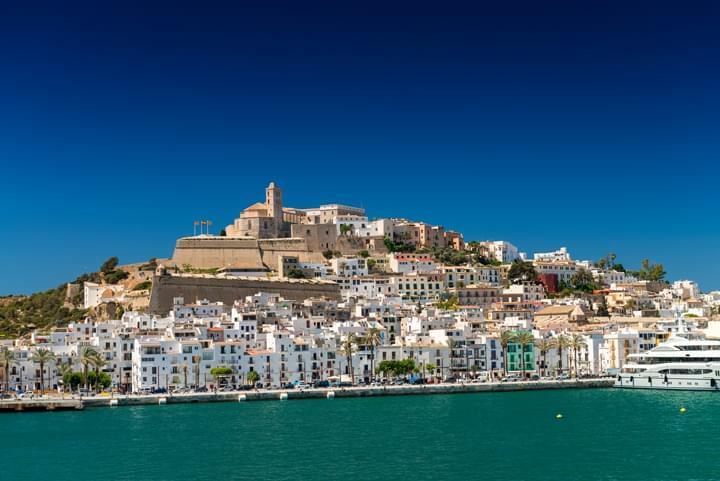 Spain is one of the world's most popular holiday destinations for car rentals. Whether the Spanish mainland with its beautiful inland areas, bustling cities and many tourist attractions, the numerous beaches on the Mediterranean, Atlantic and Bay of Biscay or the Balearic and Canary Islands, Spain is unique and the ideal destination for a trip with your rental car. However, remember to inform yourself about the toll costs beforehand. Information on the costs can be found in our toll alphabet or at the local car rental company. The most famous and two of Spain's largest cities are the capital Madrid, situated inland, and Barcelona on the Mediterranean Sea. Travel to Madrid in your rental car, experience the Spanish city life, visit the Plaza Mayor and the impressive Palacio Real, the Spanish Royal Palace. Madrid will be an unforgettable experience for you - as well as a visit to the Catalan capital Barcelona. Travel to the cosmopolitan city and visit the famous Sagrada Família and stroll along La Rambla. If you are on the road with your rental car in the south of Spain, then a visit to the two Andalusian cities of Seville and Malaga is worthwhile - here again you will have a great time. 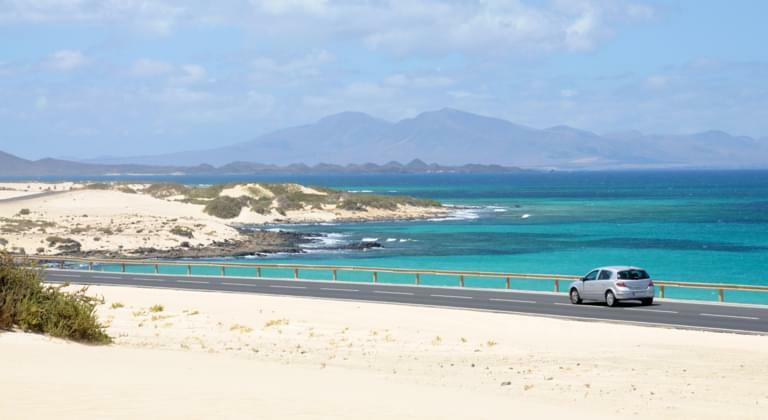 Of course, the Balearic and Canary Islands are particularly appreciated by all car rental travelers. Particularly suitable for bathing and beach holidays, the two Spanish archipelagos, the Balearic Islands in the Mediterranean Sea and the Canary Islands in the Atlantic Ocean, are a favorite holiday destination and ideal for families, water sports enthusiasts and anyone who simply wants to relax under the Spanish sun. The Balearic Islands with Mallorca and Ibiza, and the Canary Islands with Tenerife and Gran Carnaria are not only suitable for all beach enthusiasts, there are also numerous exciting sights and destinations to visit with your rental car. In Spain you can also book an additional driver for your rental car. However, this is usually only possible when you pick up your rental car from the local rental company. This means that this cannot be added to the price comparison by booking as an extra. However, since many of the offers in the price comparison already include a second driver, you also have the possibility to select an offer directly at the time of booking in the price comparison, which already includes the additional driver option. This saves you time and money. Have an awesome trip!